Josselyn is a Bay Area native whose professional career spans theatrical and classical performance, private voice and piano instruction, and theatre training for pre-K through University level. 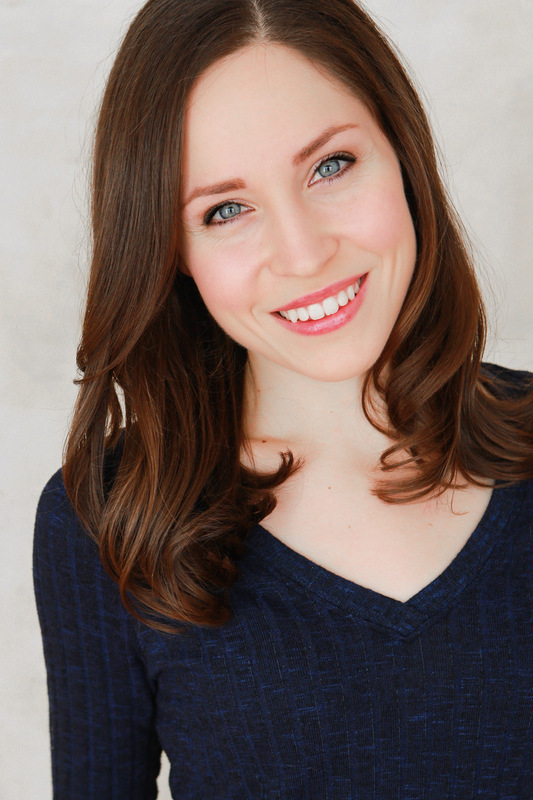 She is a classically trained Soprano and holds a BA in Music and a BA in Theatre from Chapman University. She has been singing and playing piano for most of her life, completing the Music Teacher’s Association of California Certificate of Merit program in voice, and has had the honor of receiving many superior vocalist awards during her schooling. She aims to help her students master their unique talents with an abundance of knowledge, control, flexibility, and most importantly- joy! Miss Josselyn is a frequent performer around the Bay Area and beyond. She has collaborated and performed with Disney California Adventure, CenterRep, Shakespeare Orange County, Pacific Coast Repertory, CCMT, Tri Valley Repertory, and is a proud member of Fantasy Forum Actors Ensemble. Josselyn is also a proud alumnus of CenterRep’s YoungRep Theatre Workshop. In addition, she occasionally writes and records her own music for film/tv/commercial placements. When she is not onstage or teaching, Josselyn loves to hike and explore our National Parks, to take dance classes form the fabulous teachers at The Ballet School, and to spend time with her family and loved ones.